Just about every car owner likes the way their car looks when it’s new. Unfortunately, they just do not maintain that shine and sometimes the sun will cause oxidation resulting in a horrible sight. Well, all is not lost, you can use wax or detail spray to maintain that shine and protect it. When faced with the choice of spray wax and ceramic detail spray. Many vehicle owners are not too sure which to go for. Well, this article will clear everything for you. Let’s kick it off from the basics. Spray wax: This is not too different from traditional car wax. It is a liquid form of wax with the same ingredients as the traditional wax but it is in liquid form that is able to go through a spray bottle nozzle for easy application and it helps to give the car body that shine and protection from UV rays that cause oxidation. 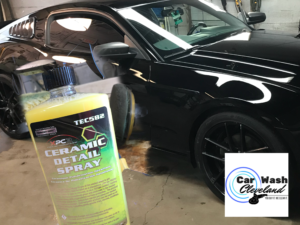 Ceramic detail spray: This is a polymer spray that bonds with the vehicle paint to create a coating over the paint that adds shine as well as protects the paint from UV rays, dirt and minor scratches. From the definitions, they may seem like they do the same thing but that is not the case. Spray wax tends to create a film over the car body, while ceramic detail spray bonds with it so in effect it will last longer. It is when you compare the advantages, that you realize the difference. From this, it is evident that ceramic detail spray is a lot better than spray wax. If you are looking for a detailing spray that will go the extra mile, this is the best choice. Application is as easy as getting the car body clean, making sure there is no dirt on the surface as that will affect the smoothness of the detailing. 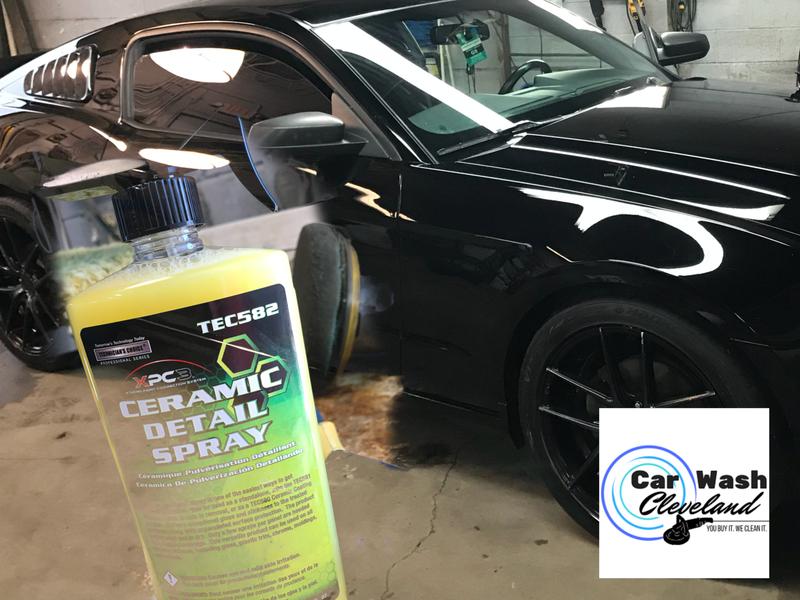 Next, you spray the ceramic detailing spray over an area and then wipe using a synthetic cloth and do the same on another area until the entire body is done, then you will use the other side of the cloth to wipe the entire body of the vehicle and watch that shine come out. In as little as 15 minutes the entire car will be done and be looking glossy for an entire year. It is important however to ensure you carry on washing the car to maintain that nice look. But washing will be even easier once you have used the detail spray. 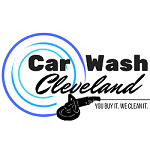 To get the best results, choose the experts at Car Wash Cleveland.